Based in North Jutland, Aalborg is mainly an industrial and university city. In terms of population, it is the fourth largest city in Denmark. It is based by the Limfjord and so was an important harbour during the middle ages. There are many attractions in this unique and thriving city. In the center of the city there is a large zoo which is one of the finest in Denmark with polar bears, giraffes and sea lions among many others. Within the ground of the zoo there is also a museum. Virgin Anne’s Street is famous throughout Denmark. 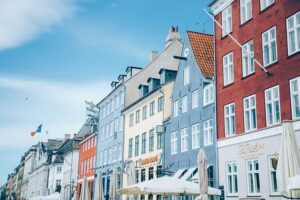 It is one of the main streets in Aalborg and offers a lively atmosphere along the continuous stretch of bars and restaurants – the longest stretch in Denmark. It comes alive in the evening with live music and entertainment and provides a great place to while away your nights. If you want to learn a bit more about the city of Aalborg, there is a great museum dedicated to the story of the city from ancient times right up to the present. The Grey Brother Monastery was built around the year 1250 and it was excavated around 1994. What was uncovered is an overlooked but breath taking underground ruin of the original monastery. There is an elevator that runs down from the Salling Shopping Mall will take you down to the ruin and you can explore the original foundations and the bricked basements. There is also a museum containing an exhibit about monastic life. 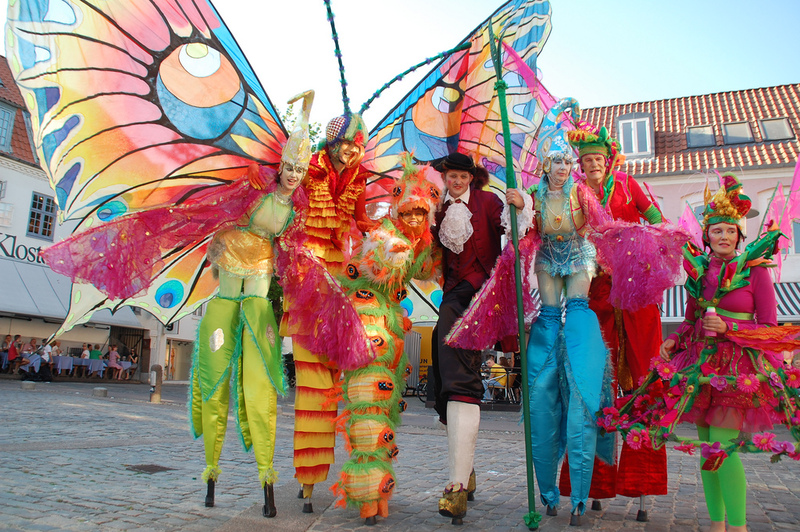 Aalborg hosts annually the largest carnivals in northern Europe with approximately 25.000 active carnivalists. So if you want to see wild tigers, beautiful princesses and powerful superheroes, Aalborg can be a great tip for you and your children. When visiting Aalborg – or the rest of northern Jutland – make sure you have time to visit Skagen, the most northern point of Denmark. A little pearl with beautiful beaches. Best in the summertime – june, juli or august. September can also be quite good, but youll need a bit of luck.